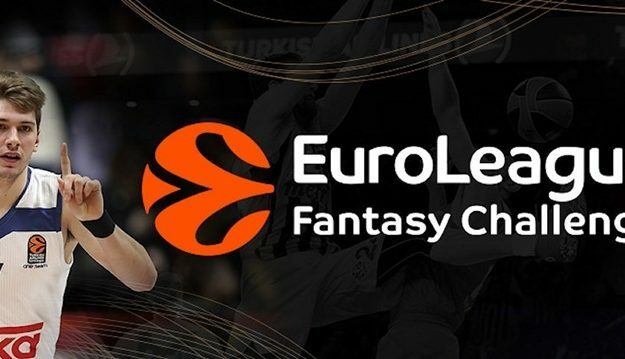 The 2017-2018 EuroLeague season is over and we present you the big winner of the Eurohoops League in EuroLeague Fantasy! The organizers of the competition, in collaboration with DraftKings, created a new environment that attracted even more fans and increased interest. Participation in the Eurohoops League was greater than ever and the top spot was decided in the last few weeks. The big winner of the 2017-2018 season is Samet Avkiran, who comes from Turkey, with the team name «Samcoa BC 2» and a total of 5.966 points! 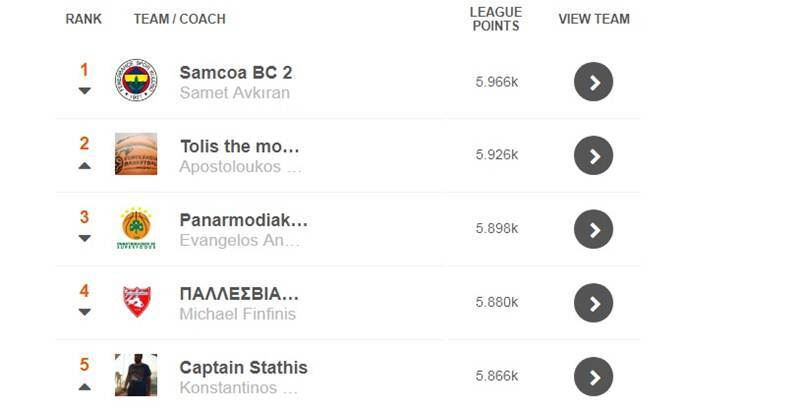 The fact that only 100 points separate 1st place from 5th is indicative of the strong competition, and it means that the choices that were made in the EuroLeague playoffs are what decided everything. Eurohoops congratulates Samet Avkiran for his success and asks him to contact us (info@eurohoops.net) in order to find out about all the details in regards to collecting his prize. The countdown for the new season has already begun and those who didn’t make it this year will have the opportunity to do so in next season’s EuroLeague.